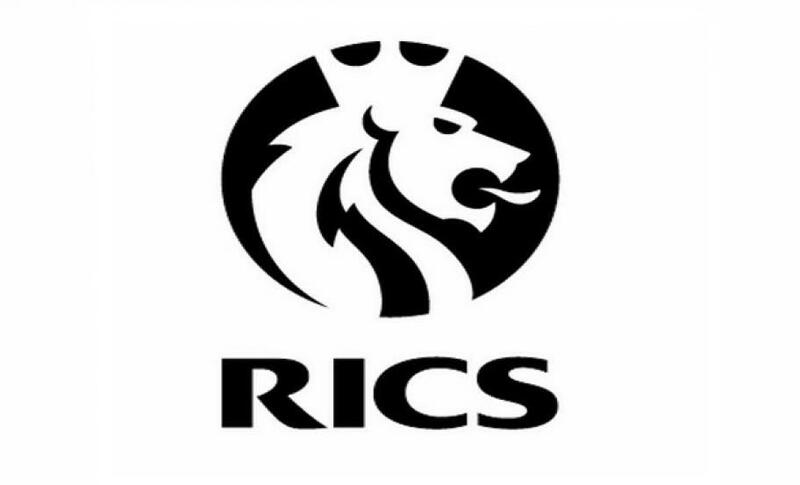 The RICS has issued a full response to the budget announced by the Chancellor last week. The Royal Institute of Chartered surveyors agree with Mr Osbourne that we are not building, training or investing enough and that measures need to be taken to address the skills gap in our industry. Mr Osbourne has promised the creation of 3 million new apprenticeships over the next four years to help address this skills gap, a change that both the RICS and Logic PM are pleased to see. As supporters of the apprenticeship schemes in Kent, it’s great to see the Chancellor championing this route into employment. The new apprenticeships are to be funded by an Apprenticeship Levy on large firms. Looking specifically at the elements of the budget that affect land, property and construction, the economic outlook for this sector is positive. In short, the government has promised a commitment to debt reduction; improvements to infrastructure and the quality of roads in the UK; the creation of more local enterprise zones for cities and towns; a long term framework for investment in renewable energy and the creation of land commission in the city. To find out how the latest budget affects your project, contact Logic PM. We would be happy to answer any questions you may have and offer advice on how to take your project forward. 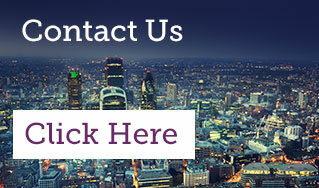 Email info@logicpm.co.uk or call 0203 397 7444.